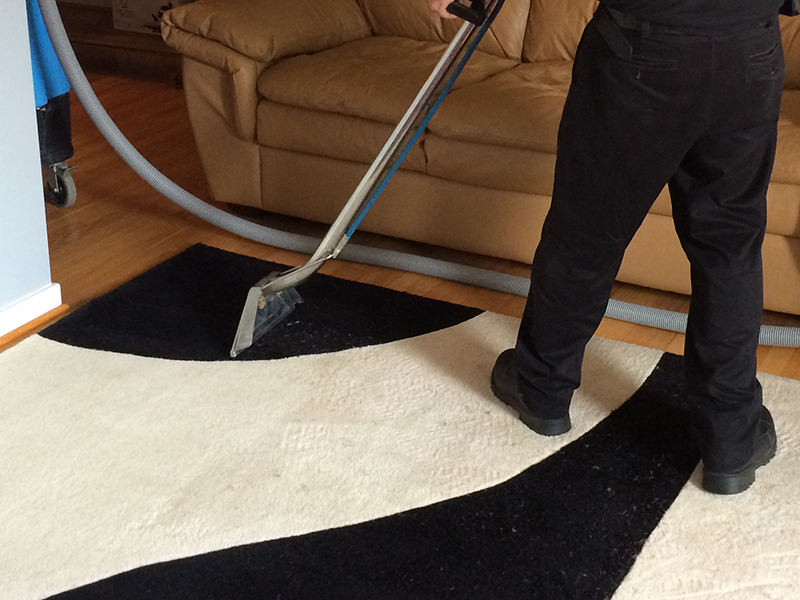 UCM Rug Cleaning is the leading carpet and upholstery cleaning service provider in Chicago. 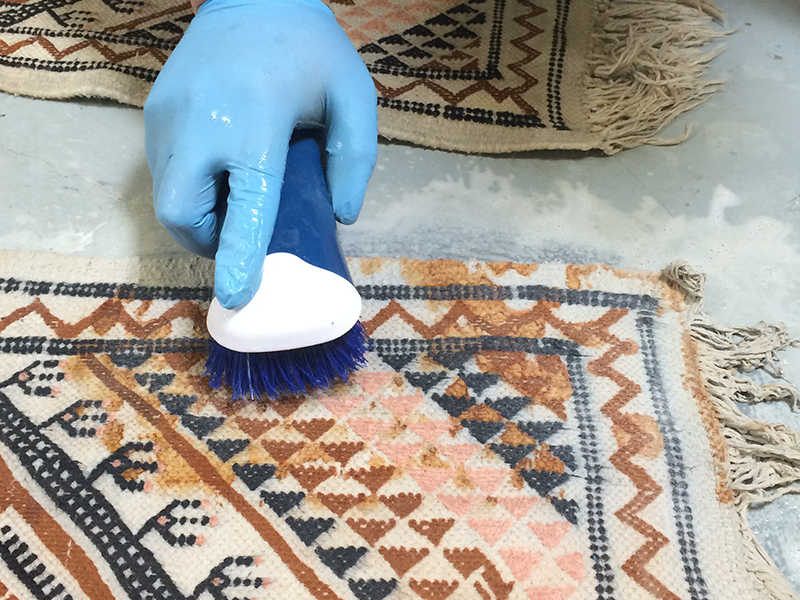 DIY products for rug cleaning are great for spot cleaning, but they lack the power of the equipment used by a professional rug cleaner. 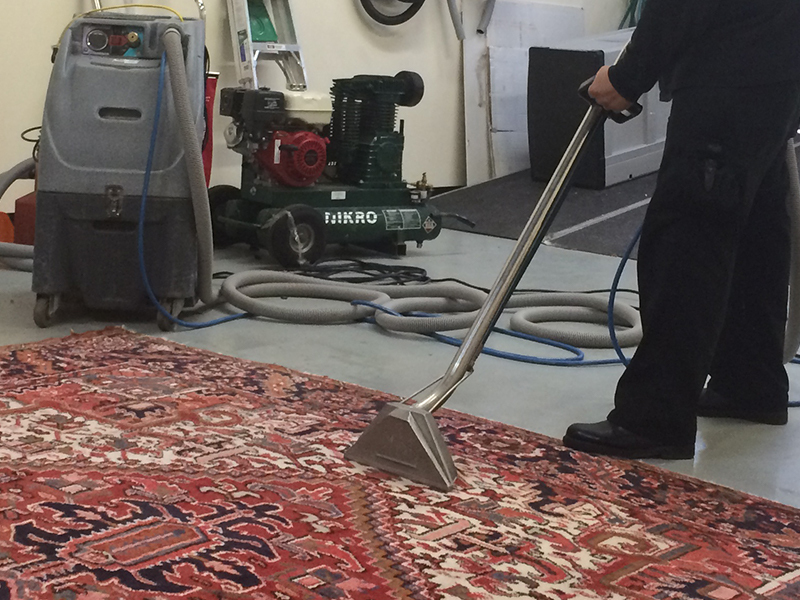 So maintain your rugs with your home cleaner but call a professional at a regular interval for a general cleaning. 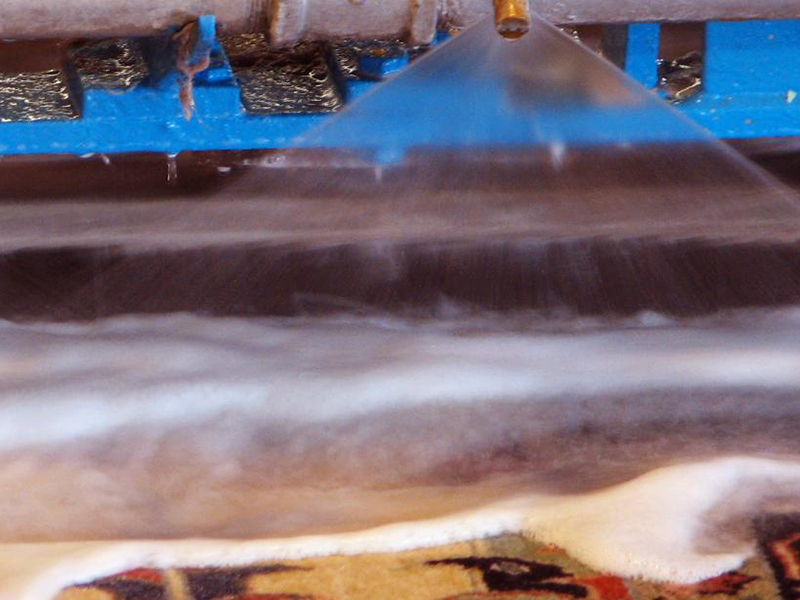 When using home cleaners, try spraying the shampoo on separately. 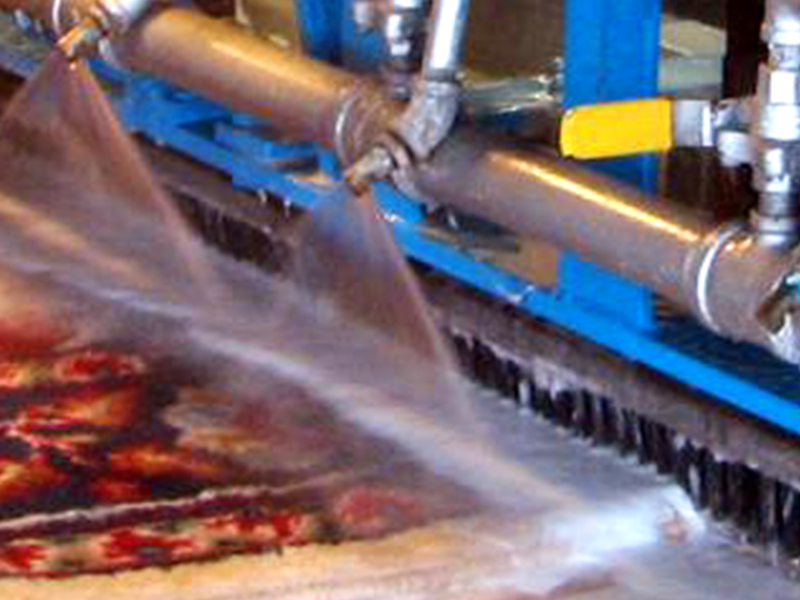 Then allow it to dwell for 5 to 10 minutes and then rinse it with plain water in your machine. 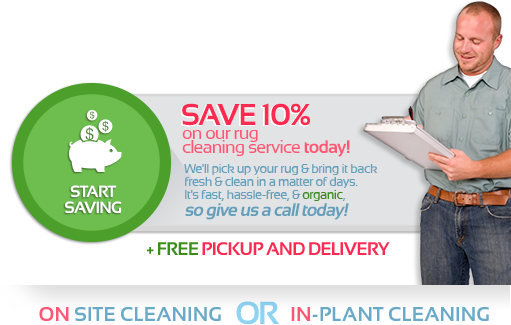 You will leave less soil attracting residue behind and your carpet will stay cleaner longer. 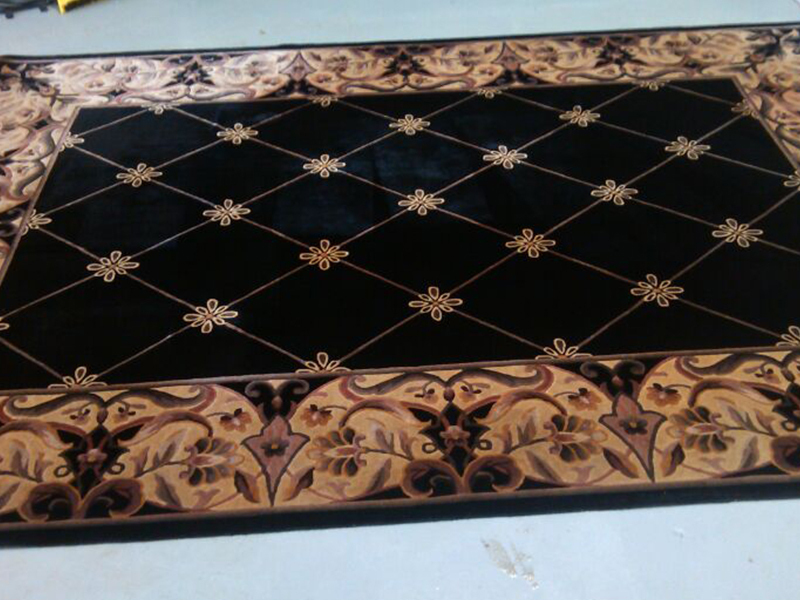 All type of upholstered furniture cleaning. 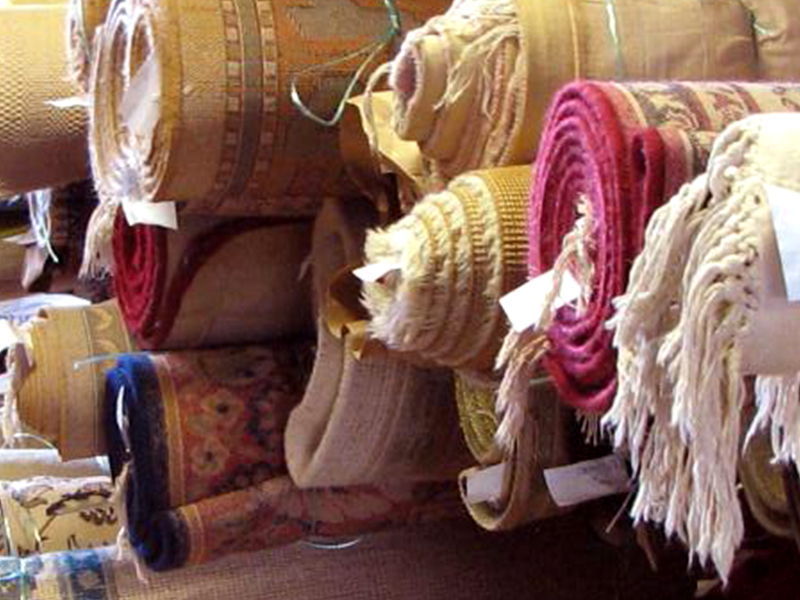 Oriental rug cleaning, hand-made rug cleaning and synthetic rug cleaning. Wood floor refinishing cleaning and re-finishing. 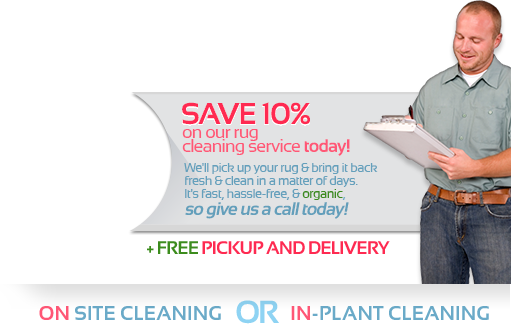 All type of cleaning for drapery, curtains and blinds. 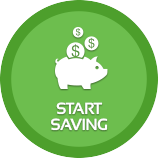 For more information please call us at 847-920-4920.